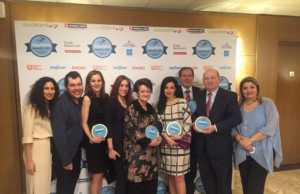 The World Travel & Tourism Council (WTTC) announced the judges for its prestigious 2013 Tourism for Tomorrow Awards. Receiving thirteen World Travel Awards, among them the distinction “Asia’s Leading Luxury Business Hotel Brand” as well as five of the prestigious World Luxury Hotel Awards crowns again this year’s success of Swissôtel Hotels & Resorts. 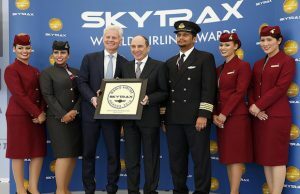 Nantes Atlantique Airport was last night announced as the winner of the European Regions Airline Association (ERA) Airport Achievement Award 2011/12.